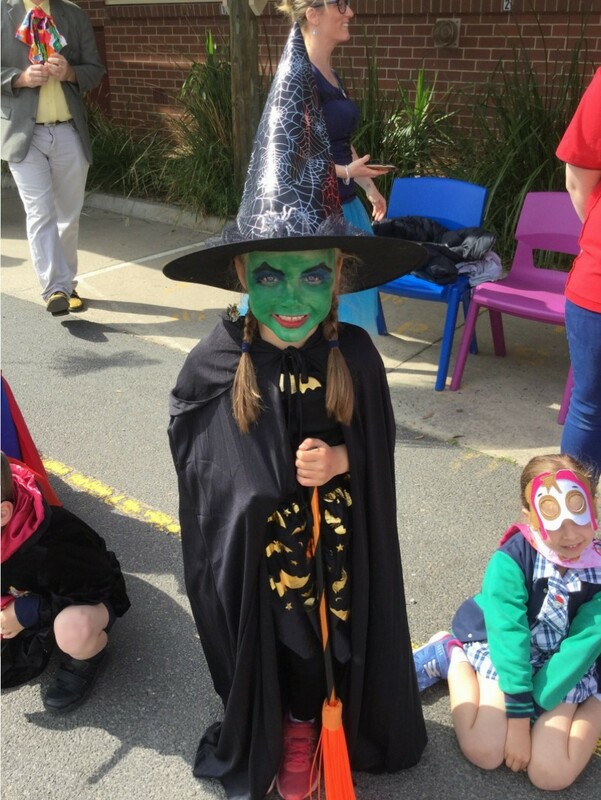 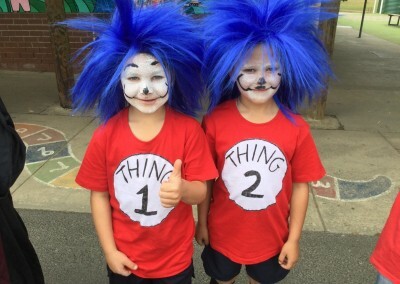 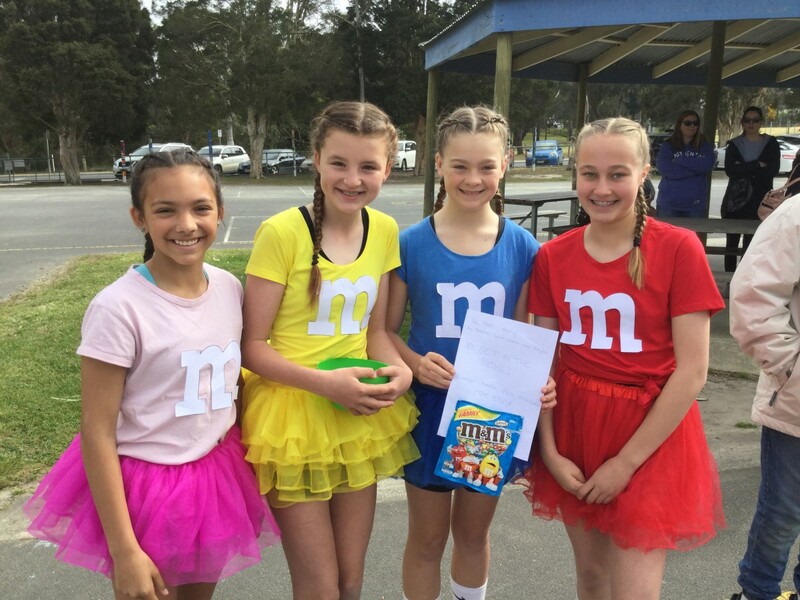 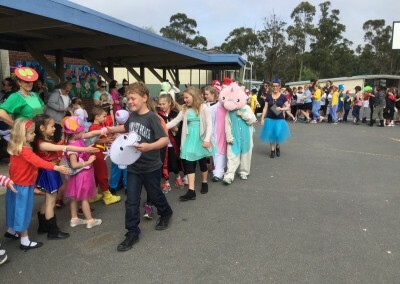 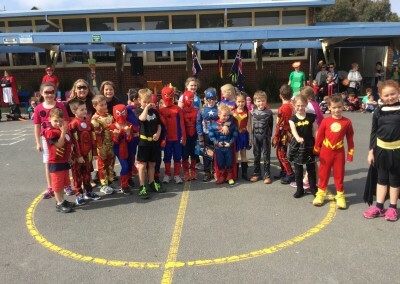 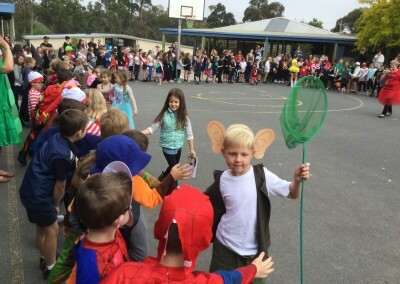 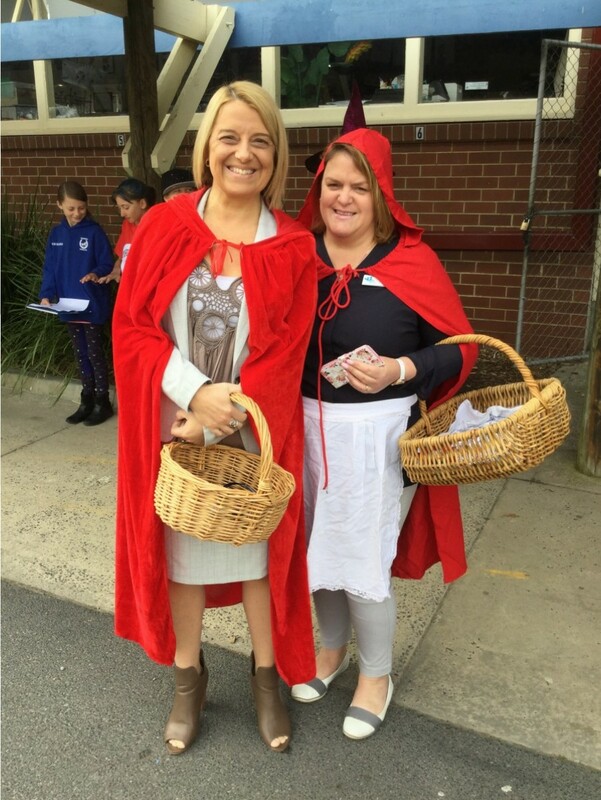 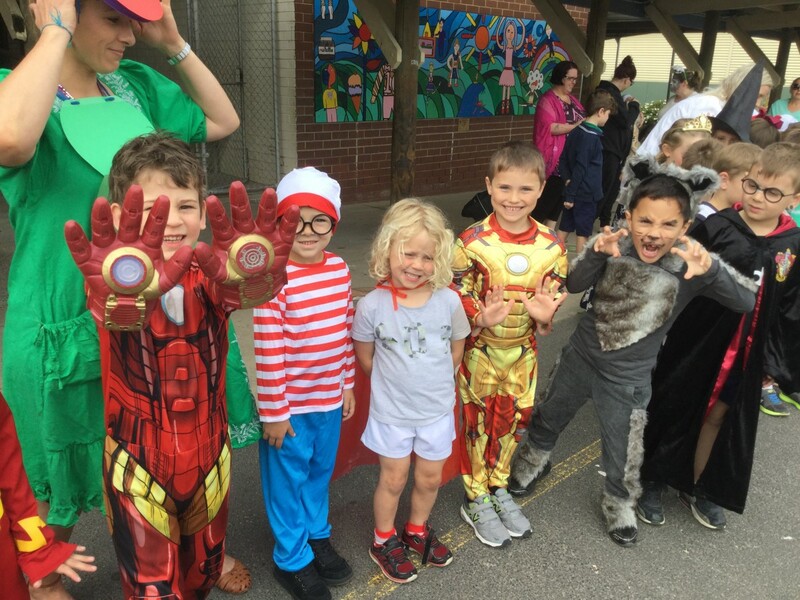 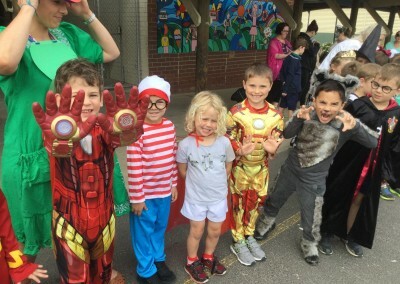 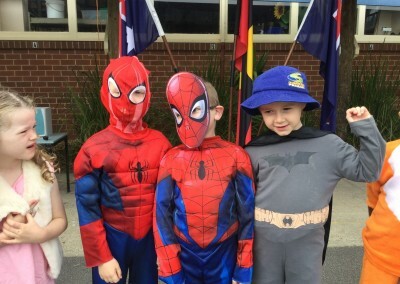 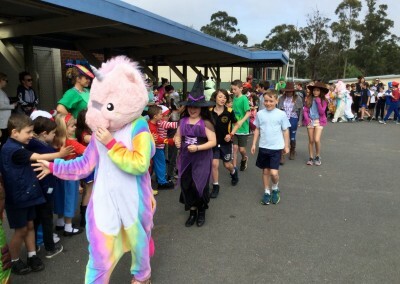 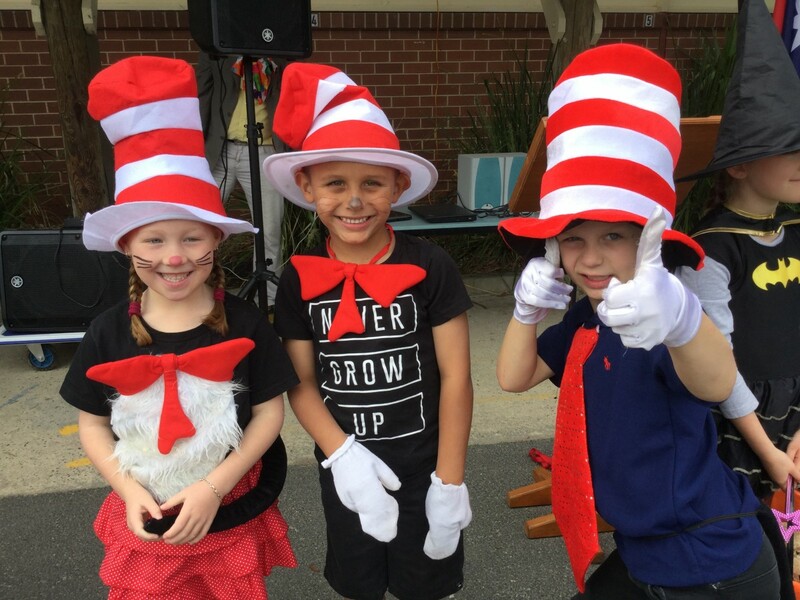 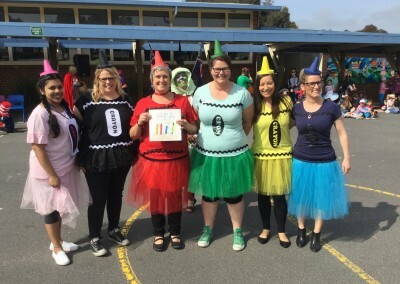 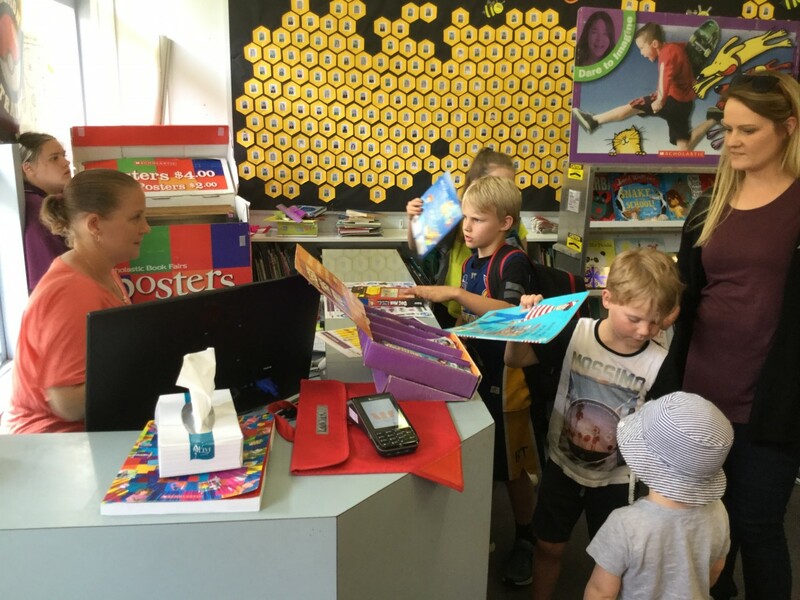 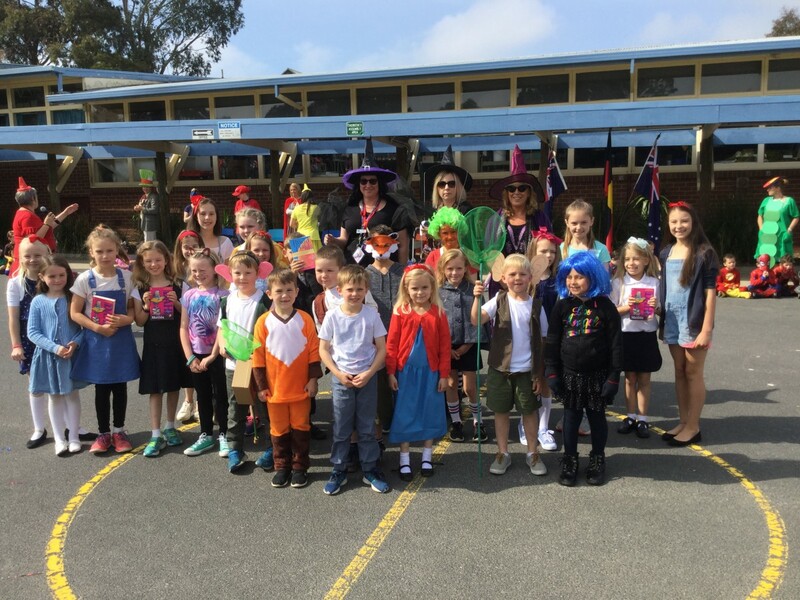 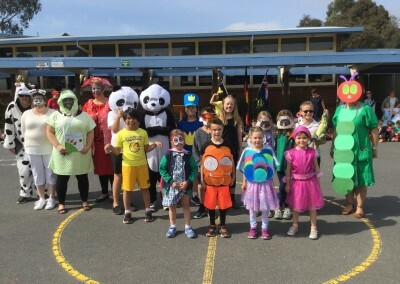 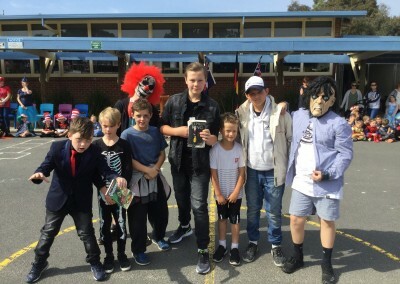 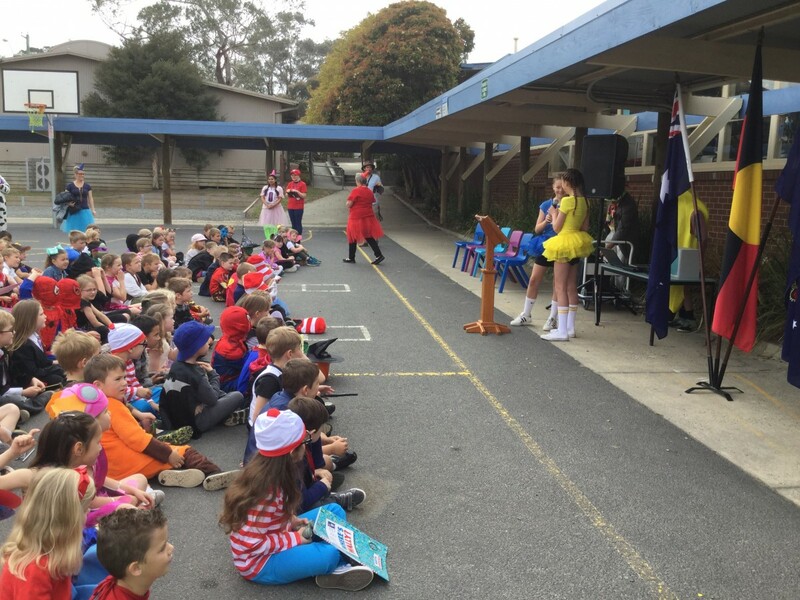 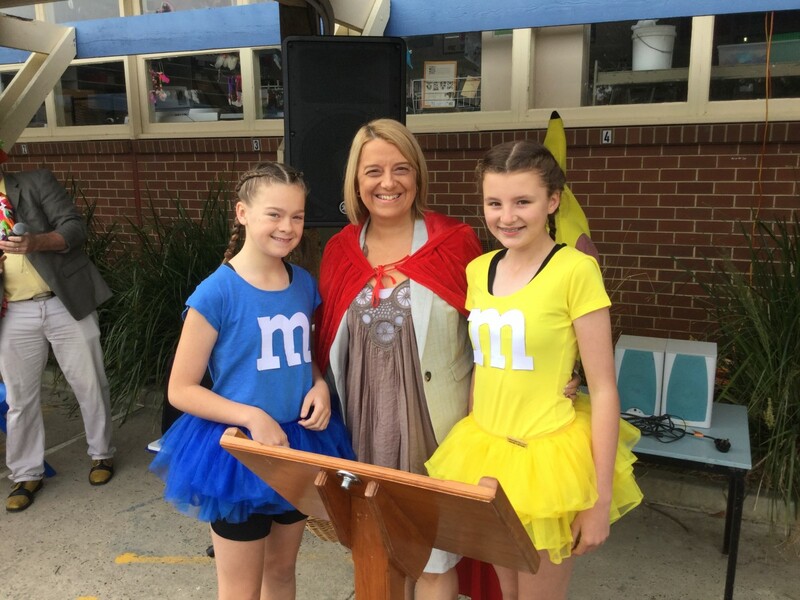 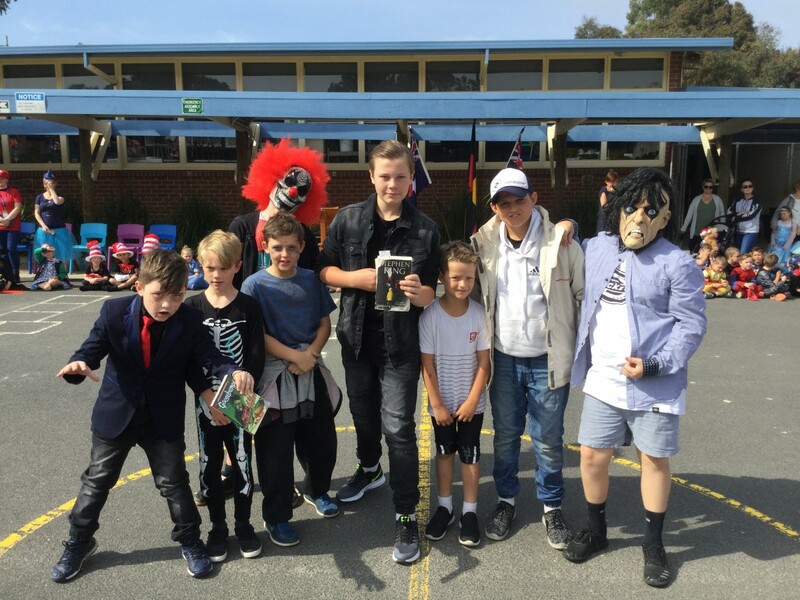 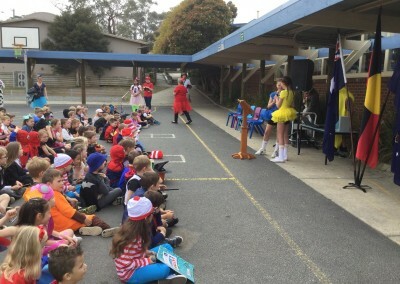 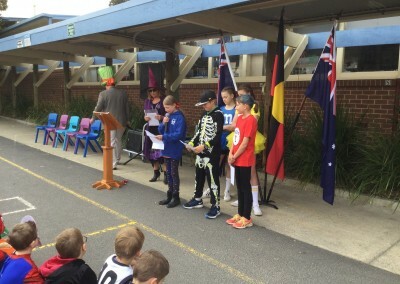 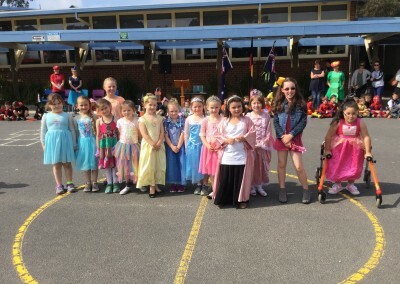 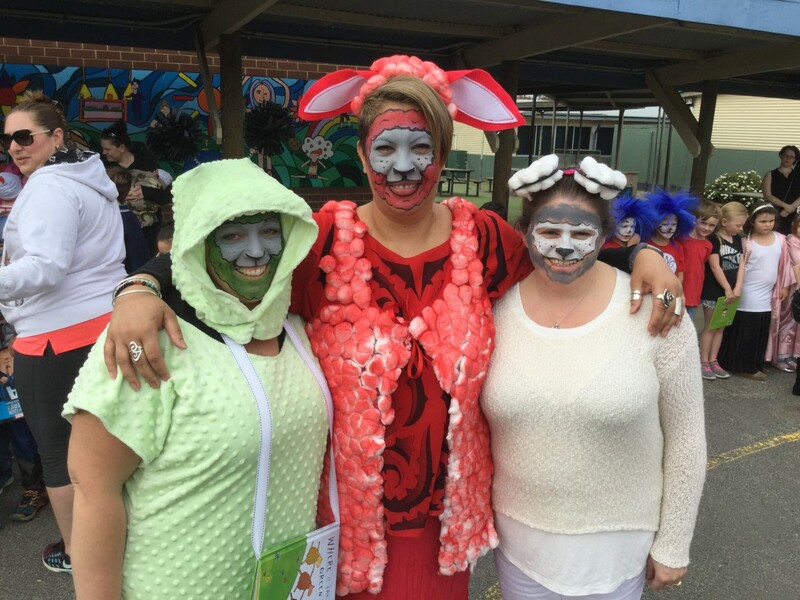 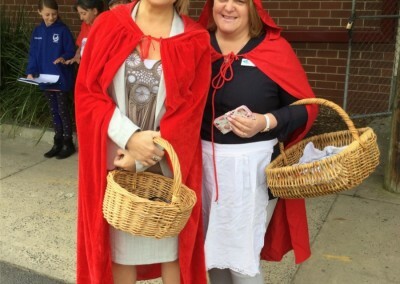 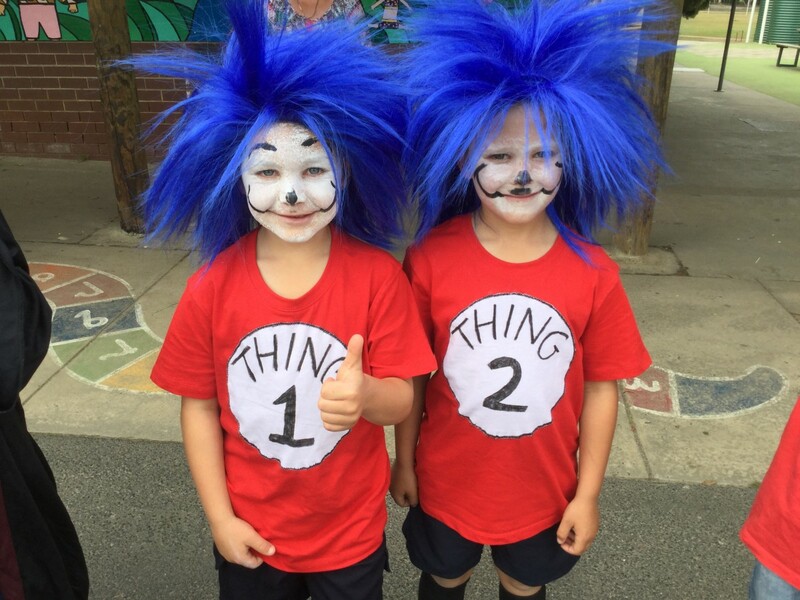 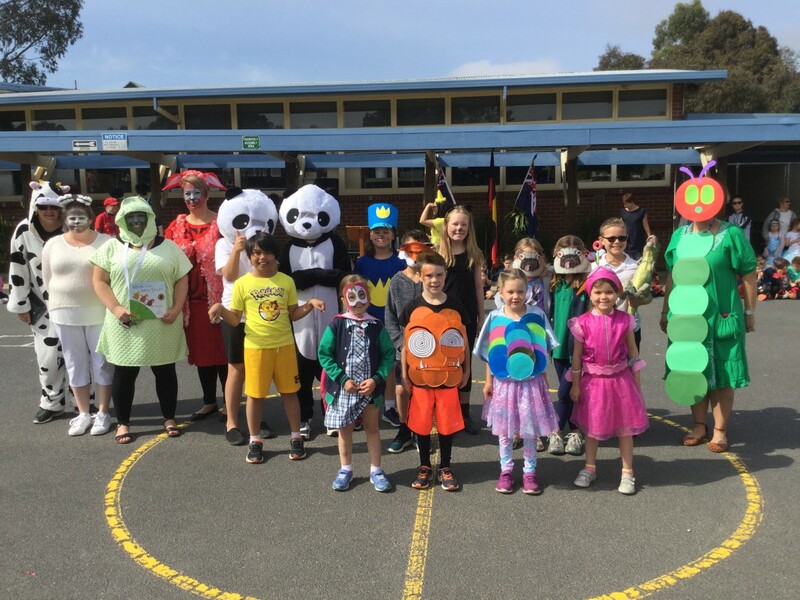 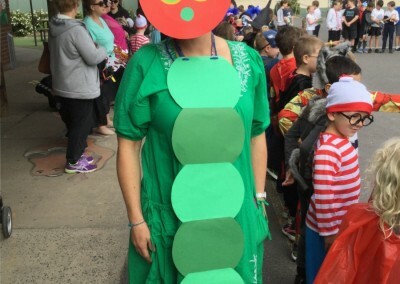 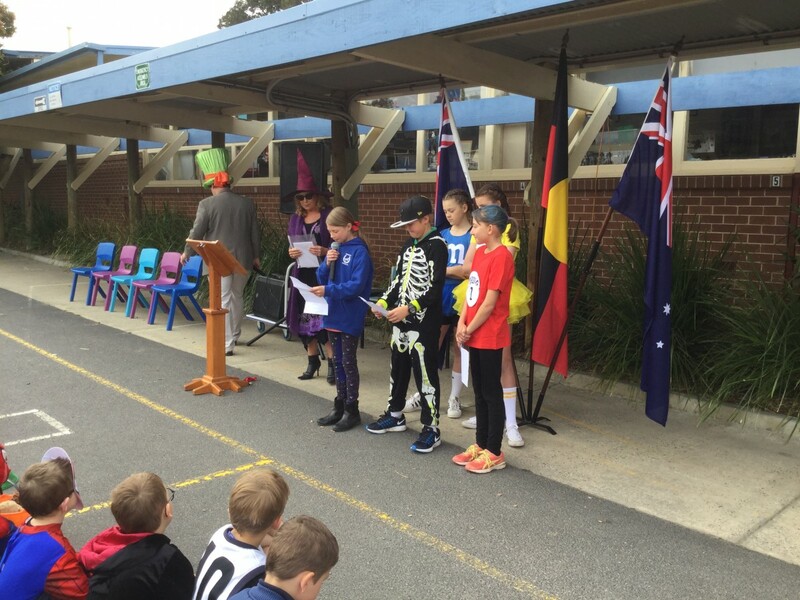 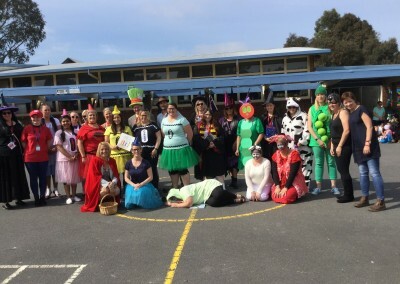 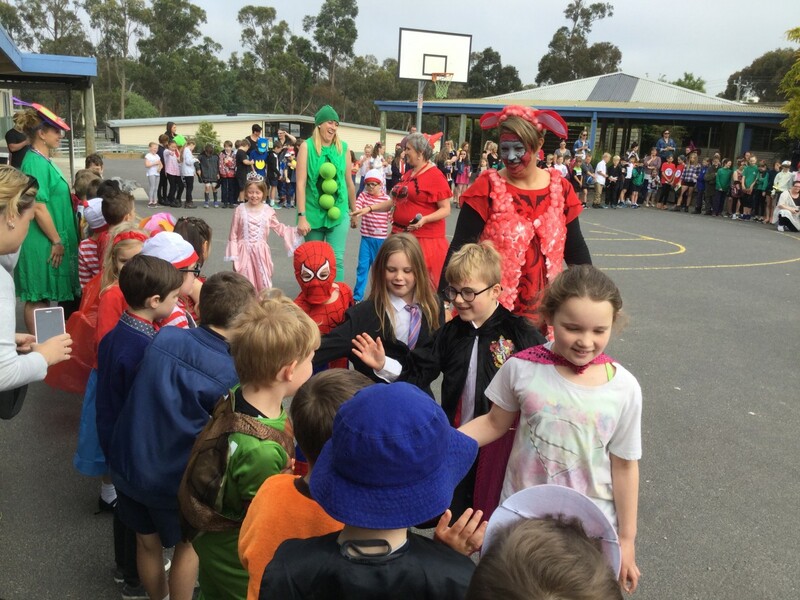 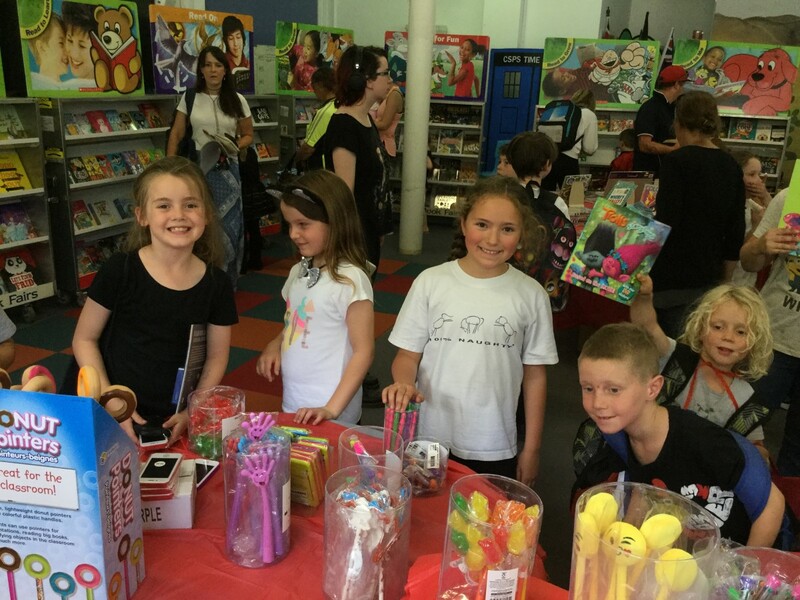 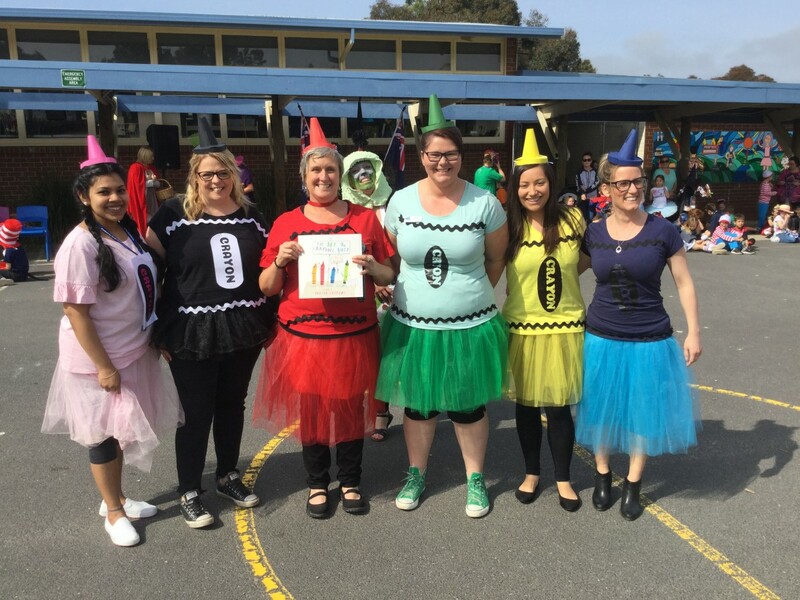 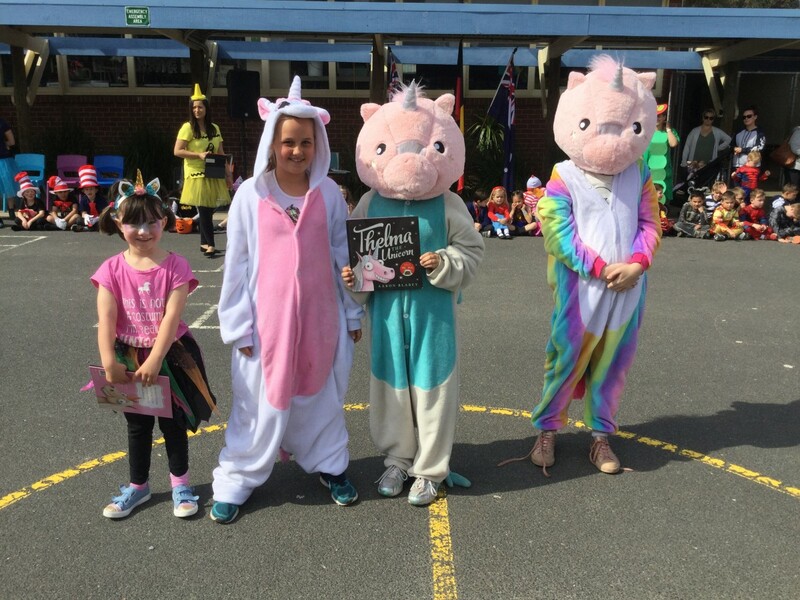 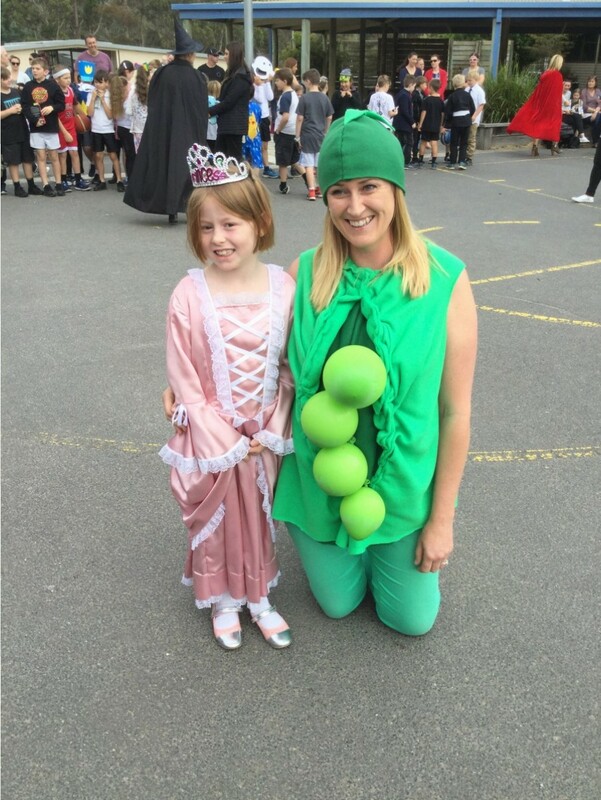 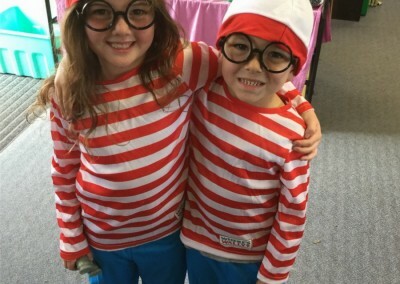 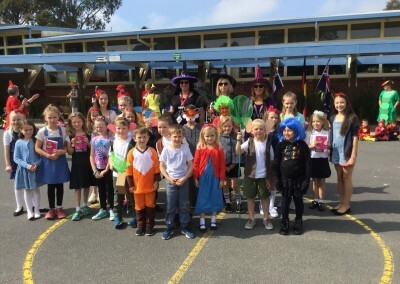 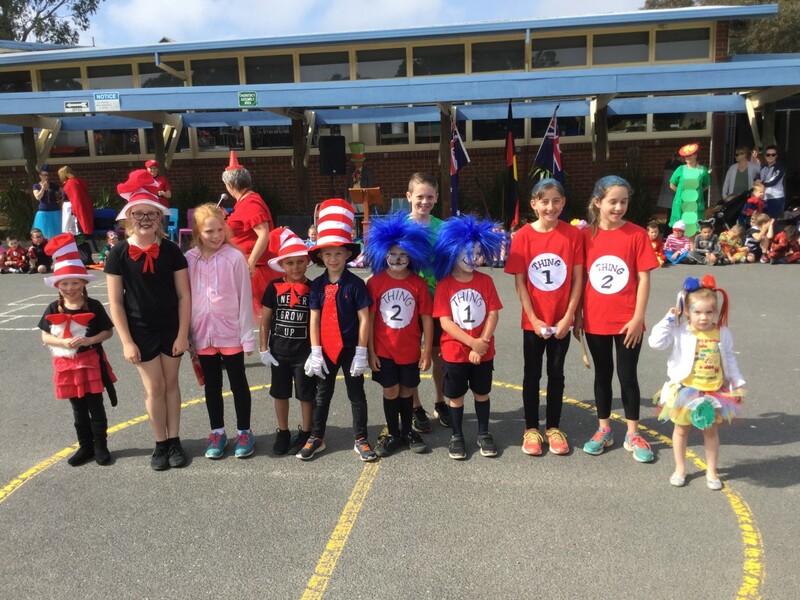 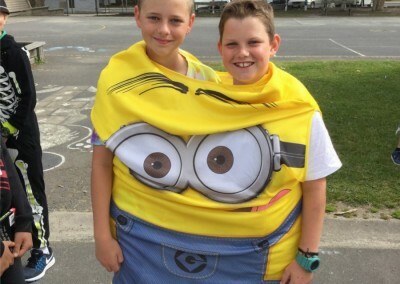 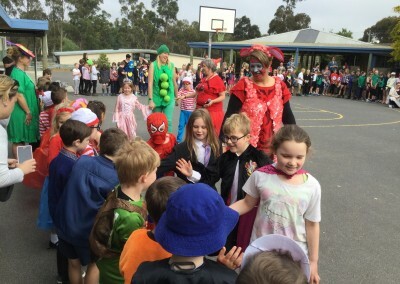 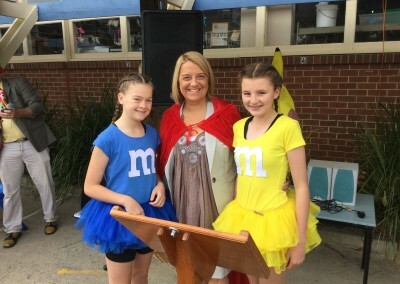 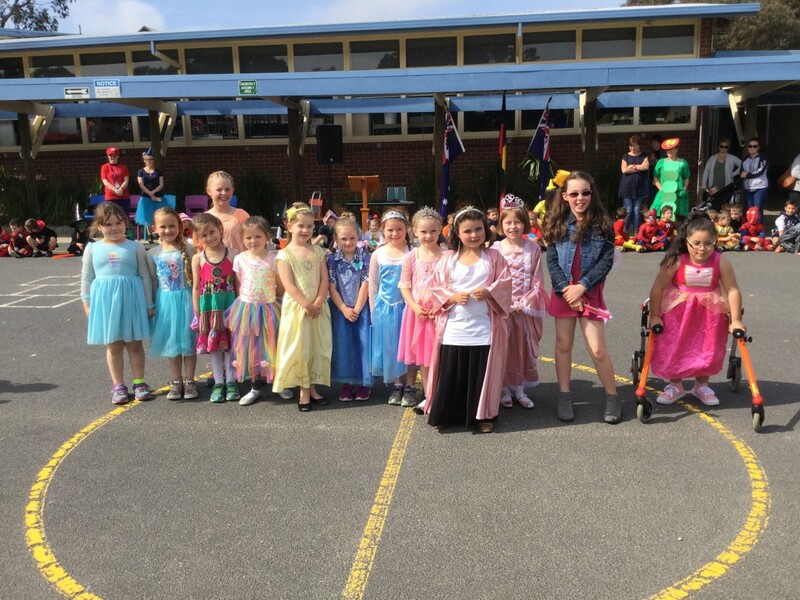 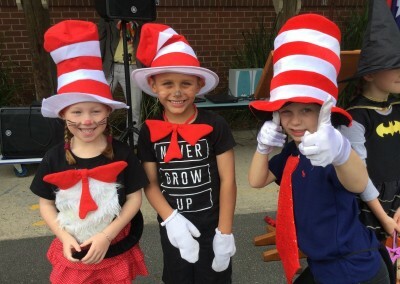 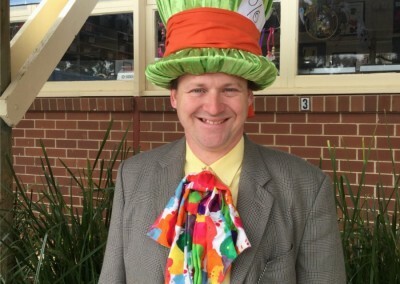 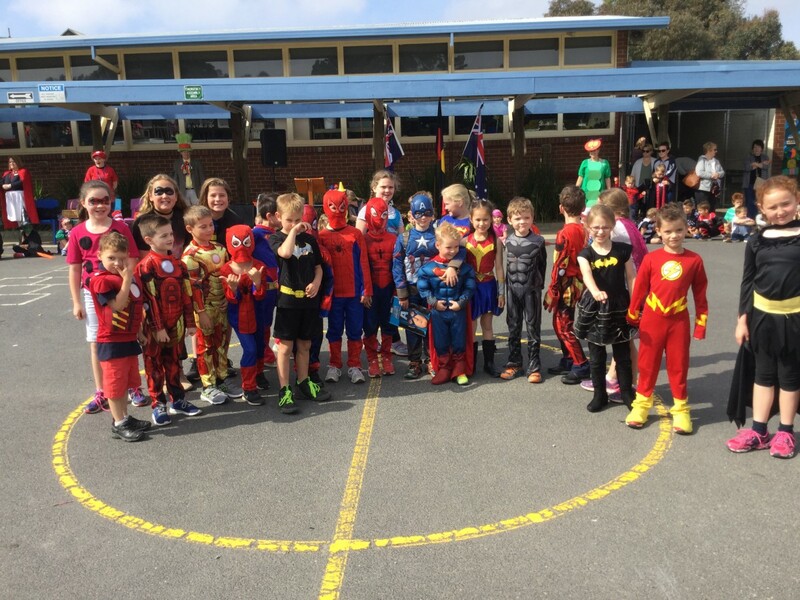 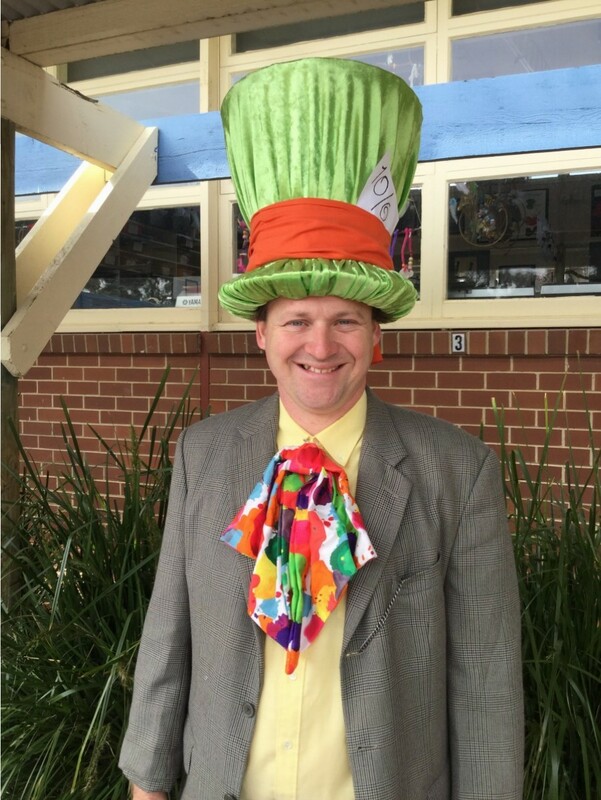 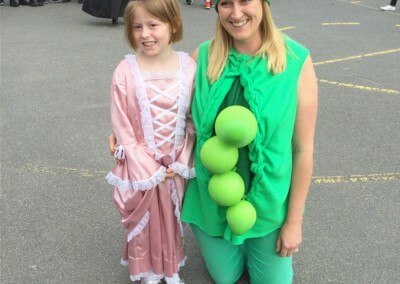 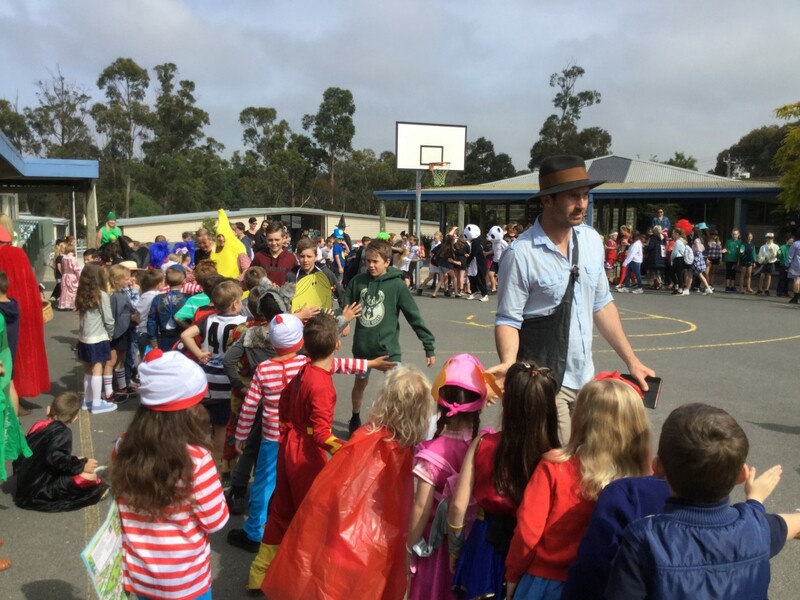 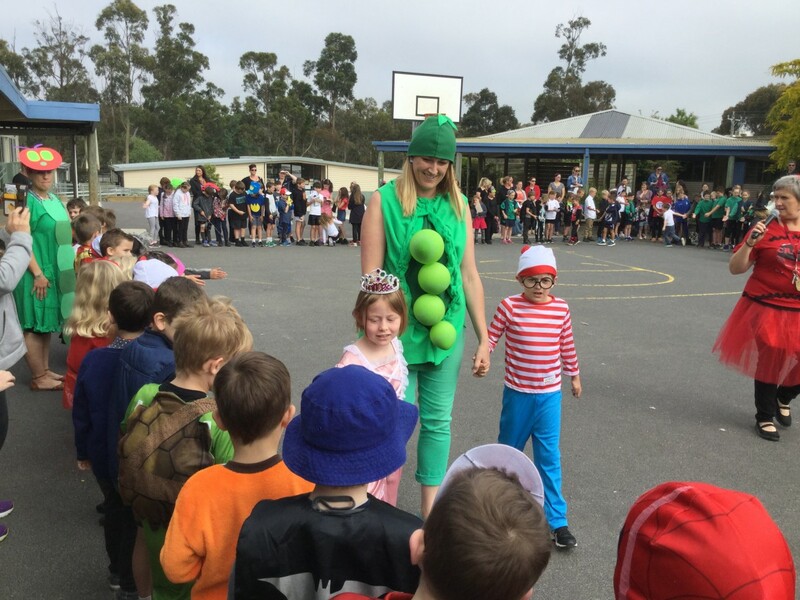 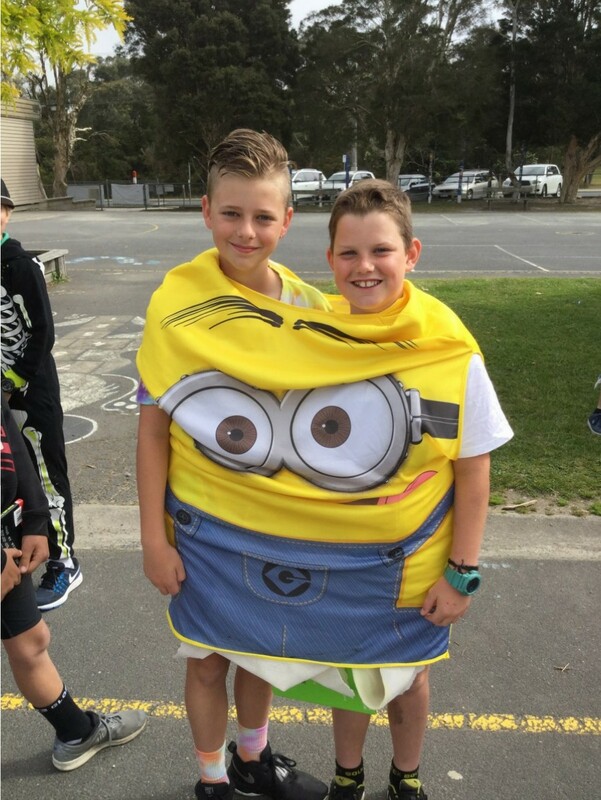 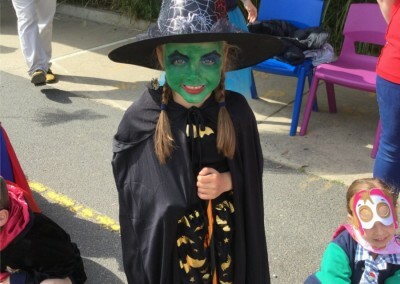 The CSPS annual Book Week was held in week 5 of term 4. 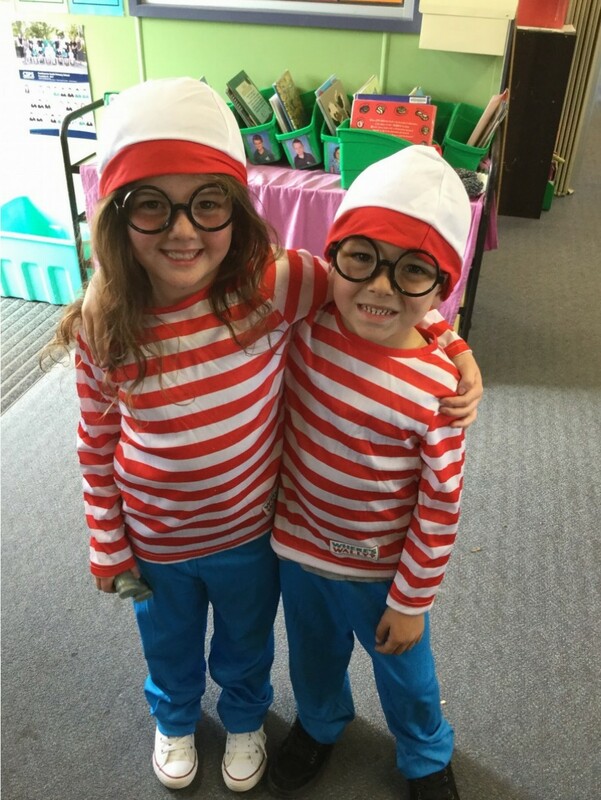 We celebrated a love of reading throughout the week. 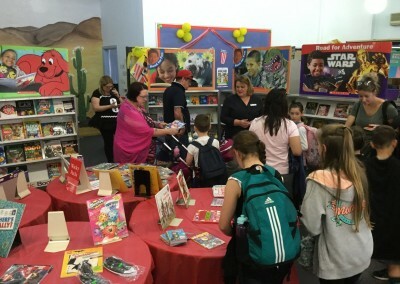 The Book Fair was held in the library each afternoon. 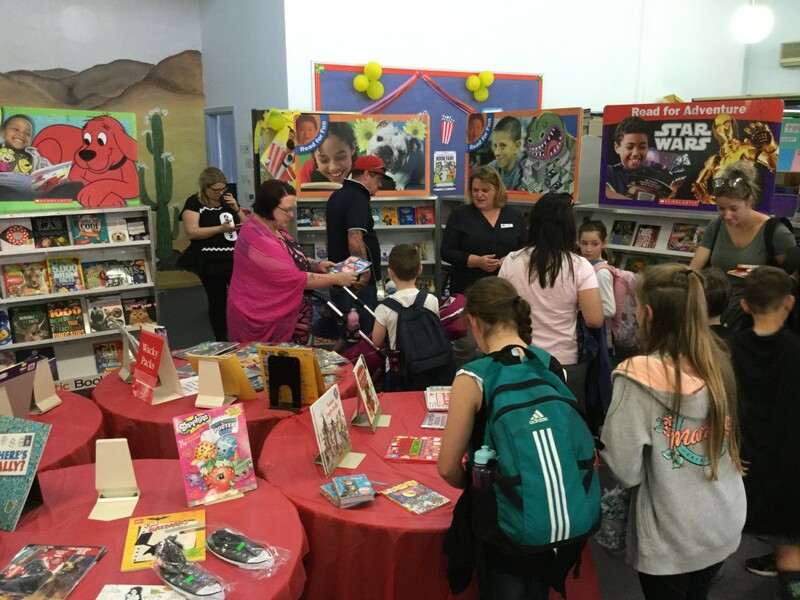 A huge thank you to the volunteers who worked on the book fair and an even bigger thanks to those who purchased books. The school will be receiving $750 worth of books. 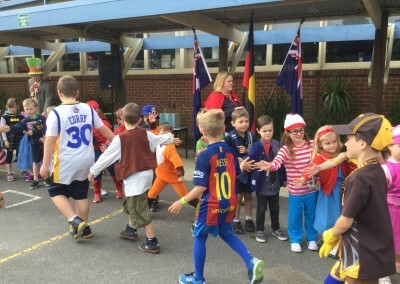 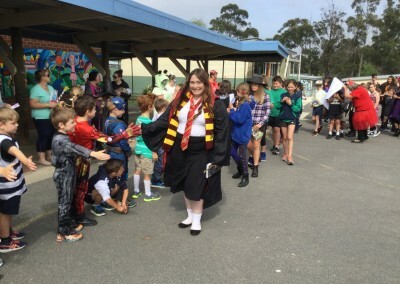 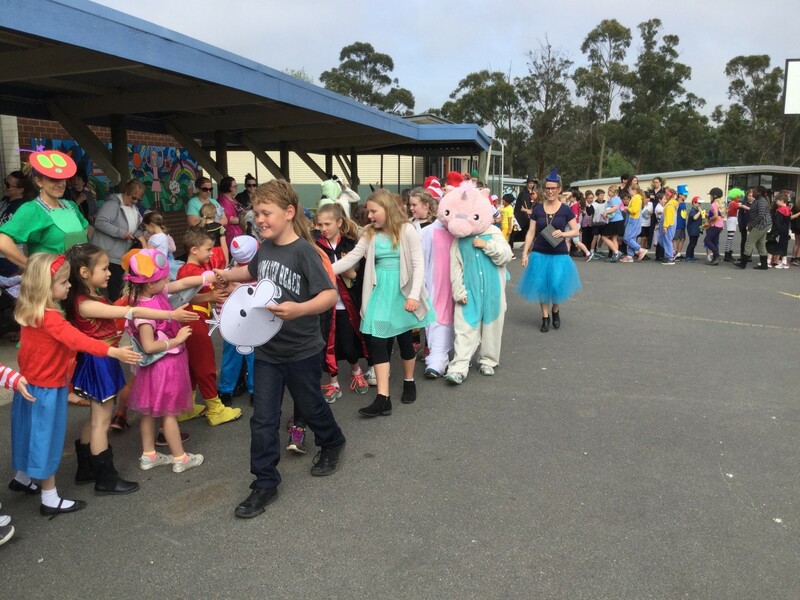 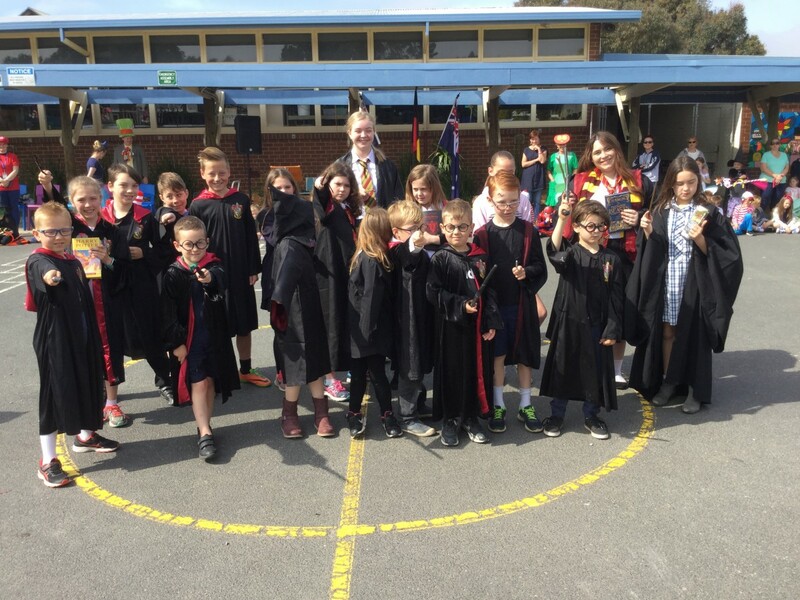 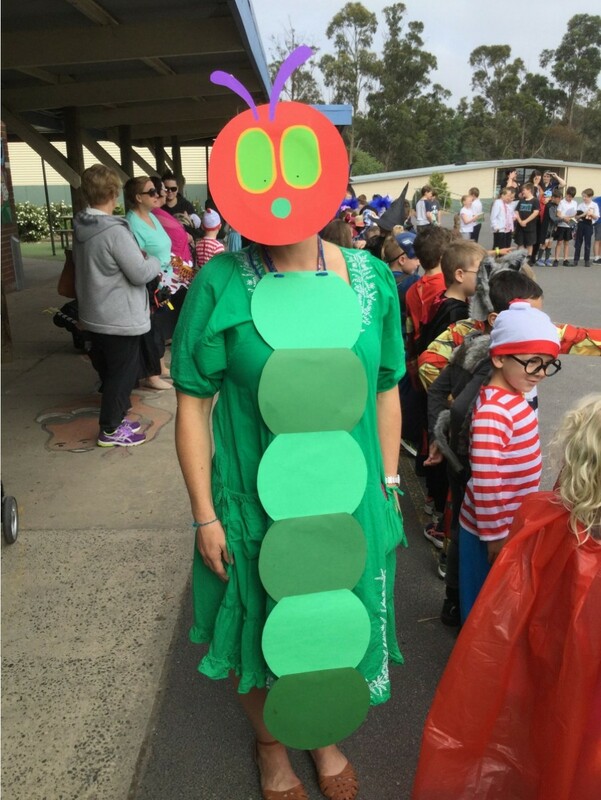 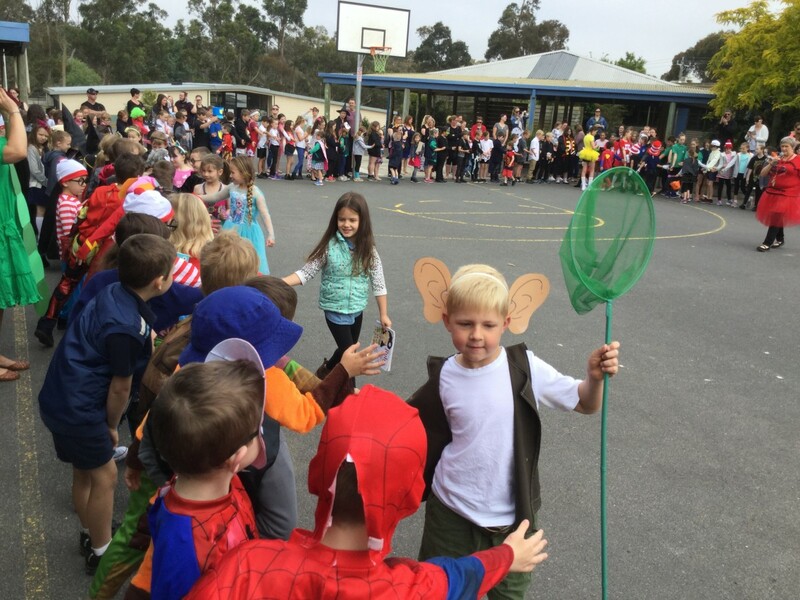 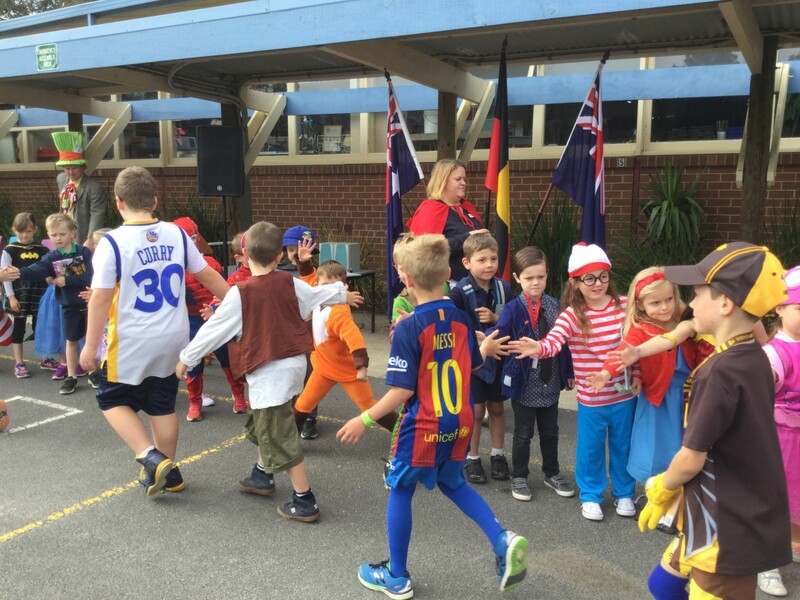 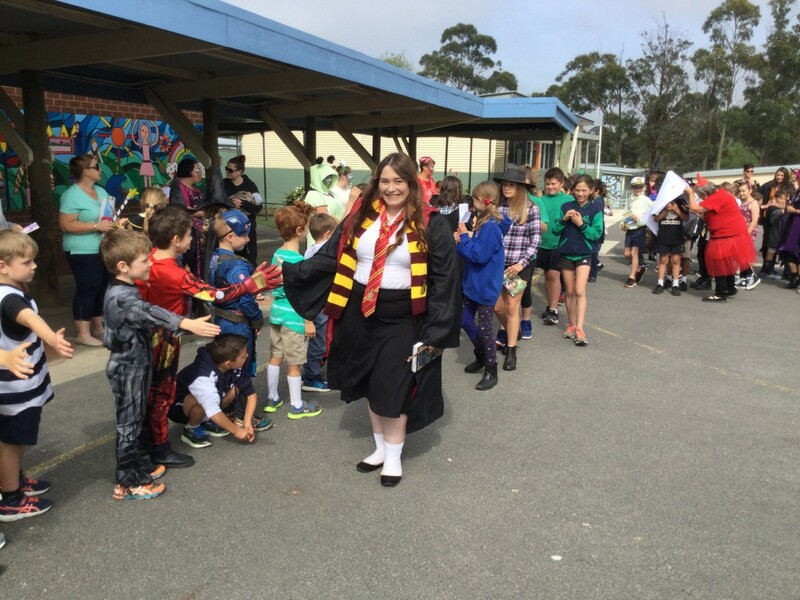 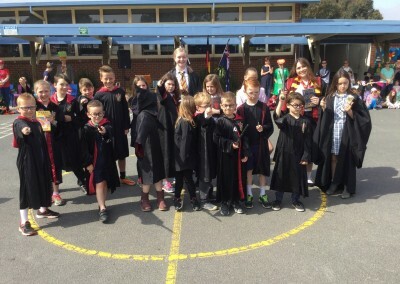 We held a whole school read together on the basketball court and topped off the week with the Book Parade. 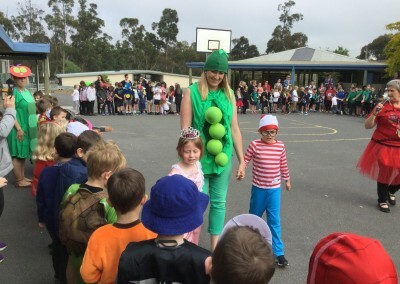 So many characters came out to play. Who was your favourite…?